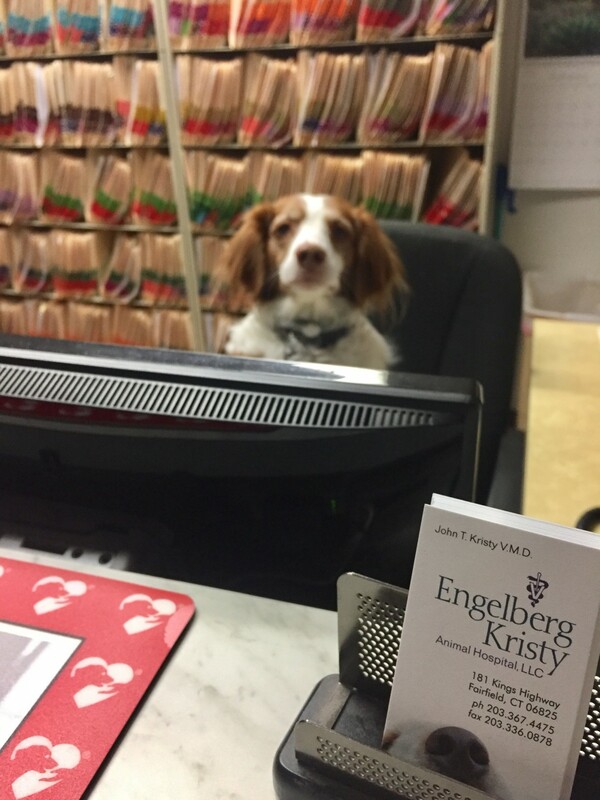 The Engelberg Kristy Animal Hospital has been providing top notch health care for area pets for over 60 years. John T. Kristy VMD, a Fairfield native and Dr. Marriane Willis, another Connecticut native each has over 30 years of clinical experience providing exceptional health care. Together they combine the most current medical knowledge with the small town personal touch. We are committed to providing quality health care throughout the life of your pet beginning with preventative health care and guidance for young healthy pets to monitoring your pet’s health as the years pass for early detection and treatment of illness. As your pets age we offer advice and medical care to make their golden years happy and comfortable. We are pet owners ourselves and understand the special role your pet plays in your family and will be your partner in your pet’s health care. We treat your pets as we would our own. Our goal is to practice the highest quality medicine and surgery with compassion. Our entire healthcare team is committed to providing personal attention to the unique concerns of each individual pet and pet owner; the old fashioned small town personal touch. Thank you for taking the time to read about our veterinary practice and the services we offer. We welcome your comments and suggestions. 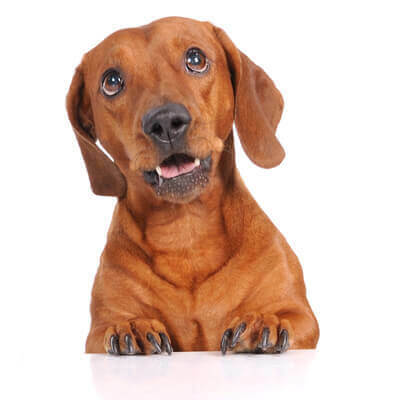 Please contact us at (203)367-4475 for all your pet health care needs. We offer Laser therapy to create therapeutic effects which include improved healing time, pain reduction, increased circulation and decreased swelling: click here for more information and video to acquaint yourself with the process and treatment. Check out the Pet Library. You can search for additional pet health care information. All of the content is backed by the Veterinary Information Network. Our veterinarians Dr. Kristy and Dr. Willis are qualified and compassionate doctors with many years of experience and expertise to make you feel that you are in control of the process to keep your companion in the best health possible.